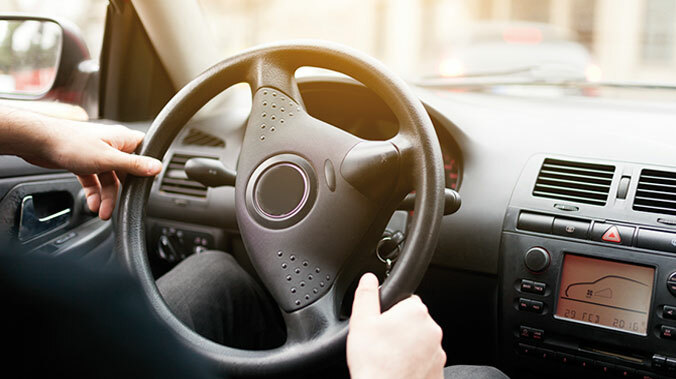 Experience your journey with well-trained, disciplined and reliable chauffeurs. 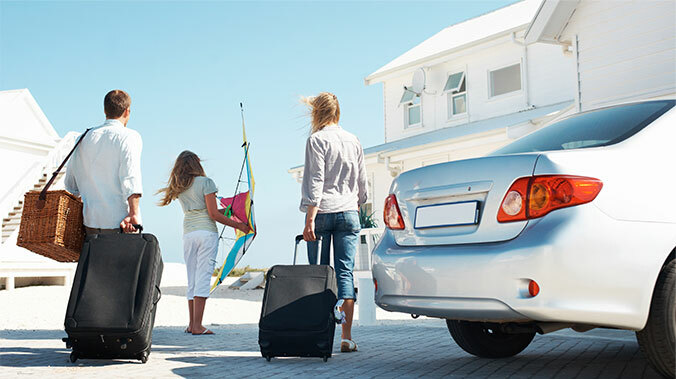 Avis manages ground transportation requirements of events and conferences including pre and post tour service. 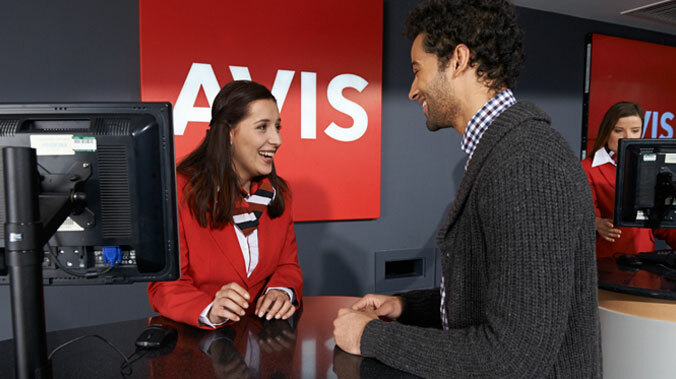 Avis offers customized solutions for corporate & individual customers needing specific cars for long durations. 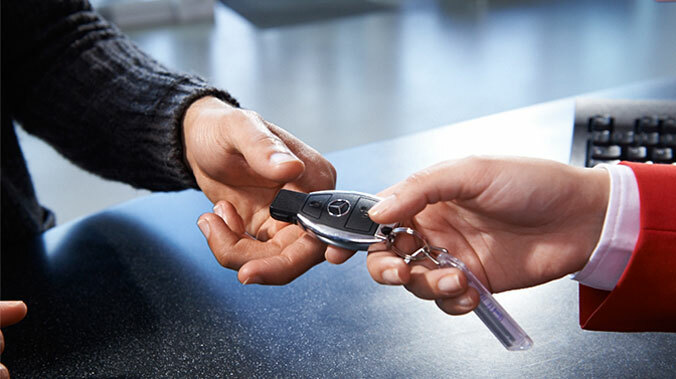 Customized solutions for corporate organizations to outsource their car leasing requirements for employees and business purposes. Rent a Self Drive while travelling Overseas with World's Largest Self Drive network.